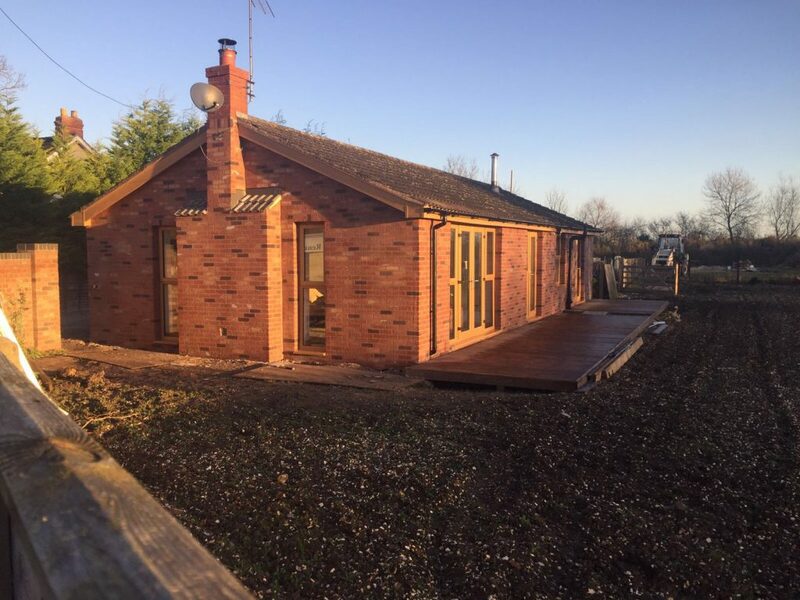 ArtBrick continues to gain more recognition, this time in Howden, East Riding of Yorkshire. WB Design Renders were appointed by a private home-owner to apply an ArtBrick finish to a solid wall Bungalow. The home-owner had an Old Hambleton brickwork style on his front wall which has a blend of softer browns, buffs, greys and red shade. 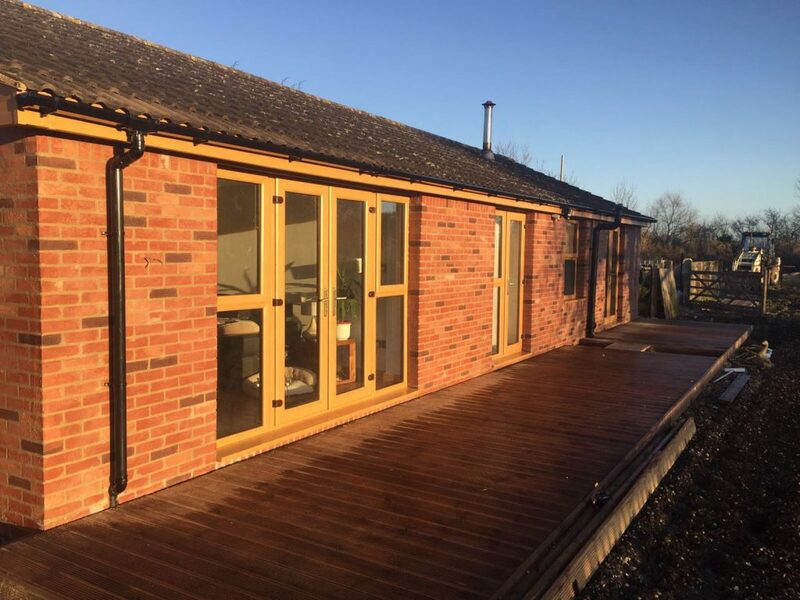 Before deciding to use ArtBrick, the home-owner had looked at brick slips but felt they were too expensive, so wanted a cheaper but still high quality alternative. He had heard of ArtBrick online so got in touch with one of ArtBrick’s licenced installers – WB Design Renders. The home-owner wanted insulation and the brickwork finish on his house to match the one on his front wall. A sample was provided before he was happy to let WB Design Renders go to work with the project. Solid wall EWI (External Wall Insulation) installed. 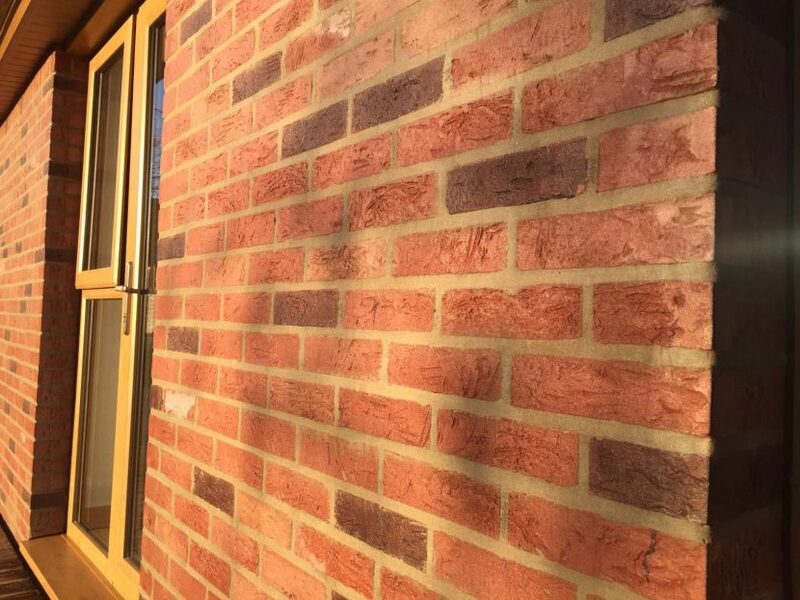 A Bespoke Artbrick finish to match the Old Hambleton style brick on the private homeowner’s front wall. Replicated the brick by finishing with flush pointing to achieve an authentic look. The home-owner was delighted with the finished product. 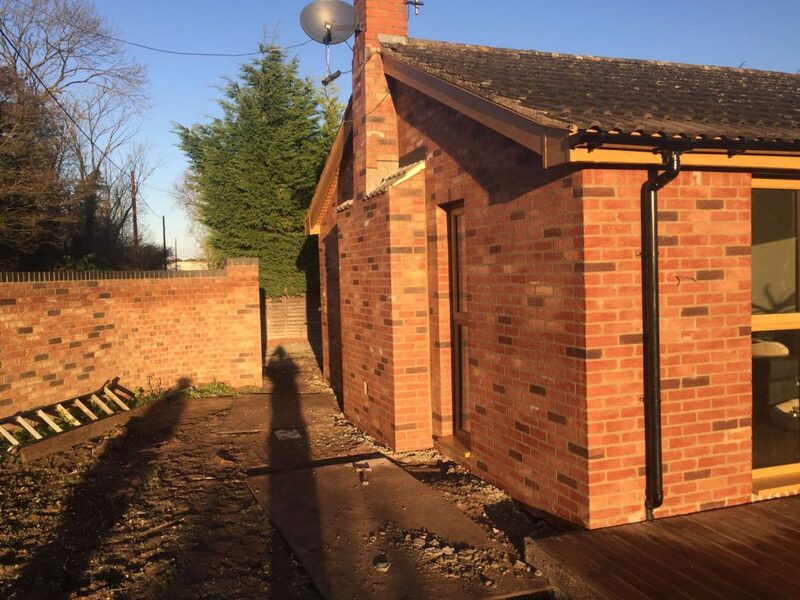 He couldn’t believe what he got for price, value and how similar the ArtBrick Bespoke looked compared to the Old Hambleton Brickwork on his front wall. It was so similar that he found it almost impossible to differentiate! Not only happy with the ArtBrick, the EWI that was installed has also made the house warmer on the inside. Not only was ArtBrick a cheaper alternative to brick slips, the quality was still of an exceptional standard at an affordable price. The home-owner concluded with thanking WB Design Renders for the outstanding work they have delivered and recommended ArtBrick to anybody looking for the highest quality but also at a price that they can afford.